Before Baselworld 2015 concludes, take a look behind the doors. 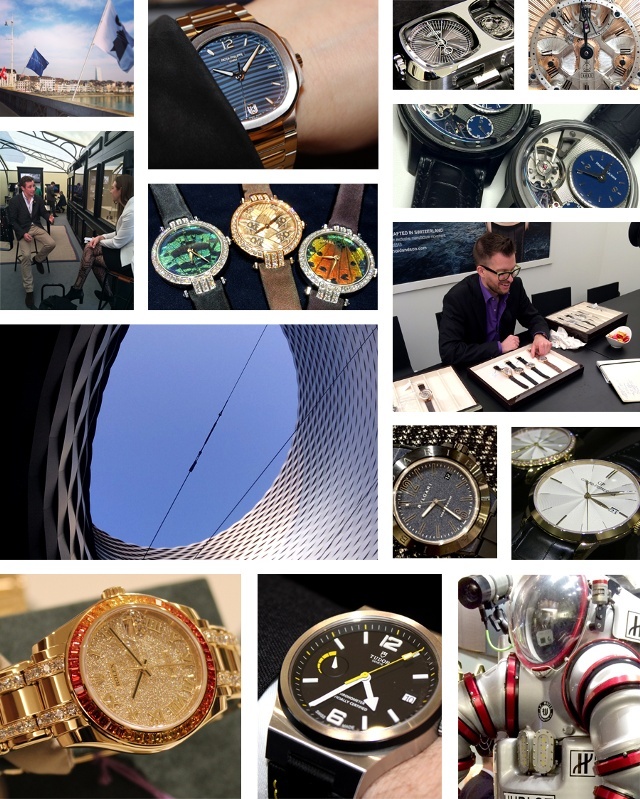 Scroll over the interactive image below for a closer look and the inside scoop on this year’s Baselworld novelties, special events and more. Every spring, the watch world gathers in Basel, Switzerland, to showcase and view the latest in horological creations at Baselworld. Baselworld is held in the 1.5 million square foot Messeplatz Halle. Here over 100,000 visitors from around the globe roam the halls visiting some of the most renowned brands and their latest masterpieces. Team iW buckled up again this year to bring \exclusive coverage from your favorite brands, technologies and people. Missed some coverage? 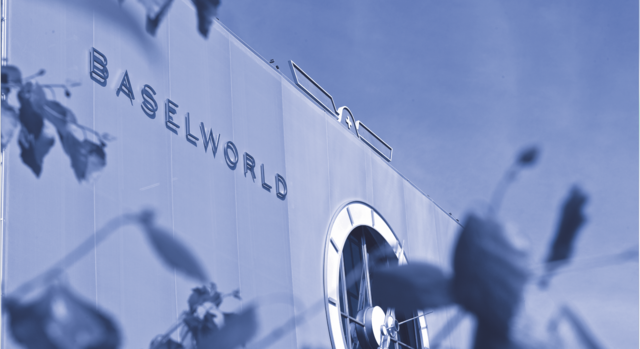 Check out iW’s dedicated baselworld 2015 page here!